The Premier League has announced Sunday’s officials between Arsenal and Manchester City. The match is being broadcast live within the UK on Sky Sports. The 33-year-old self-confessed Newcastle United fan received his FIFA badge in 2012 – six years later he was promoted to the UEFA Elite Group of Referees. In other words, the Geordie, if approached by the world governing bodies is qualified to officiate international, Europa and Champions League ties. 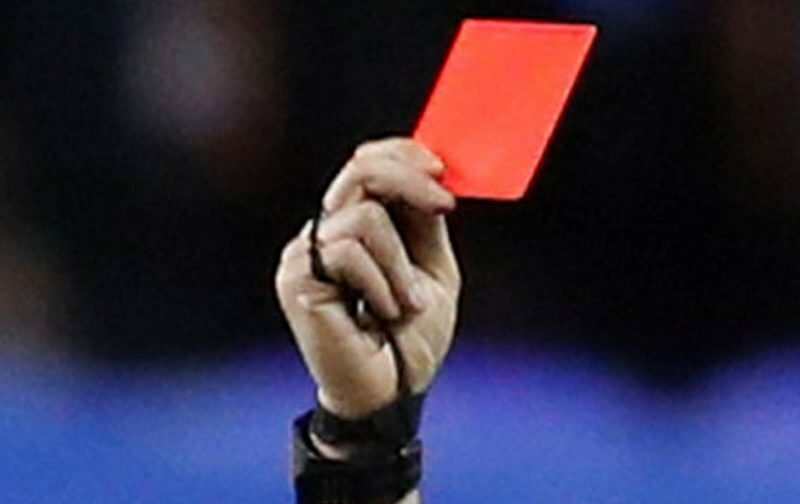 Out of a total of 43 domestic and overseas games, Mr. Oliver brandished 151 yellow and seven red cards. With an average of two cautions per game will Oliver live up to his usual standards?